Badrinath Temple is made in 8th Century AD. It is dedicated to Lord Vishnu and located in the Garhwal hill tracks (Uttarakhand). The temple is situated at the height of 3133m from the sea level. Badrinath is the foremost pilgrim centre of Hindus where Lord Maha Vishnu is believed to have done his penance. Seeing this Goddess Mahalaxmi transformed herself in a Badri tree to provide him shelter from the adverse climate. That’s why it is also known as Badri Narayana. Kedarnath Temple is made in 8th Century AD. It is dedicated to Lord Shiva. Kedar is another name of “Lord Shiva who known as the protector and the destroyer.” It is located at an altitude of 3581m. It is a 21 km hike from Sonprayag. According to Hindu myth, after the victory in Kurushetra, Pandavas felt themselves guilty as they killed their own brothers. To redeem their sin, they desired the blessing of Lord Shiva. Lord Shiva dodged them again and again. 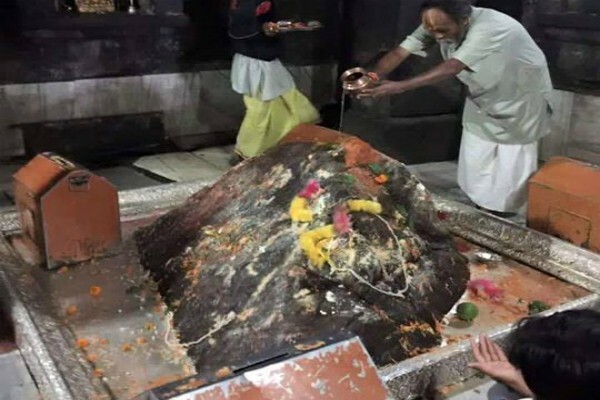 At last he took a shelter at Kedarnath in the form of bull. Pandavas were following him, he jumped into the ground and rai sed his hump over the surface. The other parts appeared at different places. The belly at Madhmaheswar, arms appeared at Tungnath, his locks (hair) with head at Kalpeshwar and the face at Rudranath. The combination of all the five shrines are known as Panch Kedar. Kedarnath Temple opens from April - September in every year, the remaining period it is covered with snow. So, the templeis close for devotees.